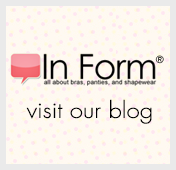 These garments deliver a great deal of compression, setting the standard shapewear customers have come to anticipate. You should expect your body to be shaped by them. Some styles incorporate panels to provide targeted results.